Will Finding A New Job Be More Difficult This Year? Jobvite released their 2016 Job Seeker Nation study for the 7th year. And yes, job seekers say they expect it will be harder to find a new job this time around! It’s important to understand what your competition is doing in order to outpace them. I’ve attempted to capture some of the key take-aways from this year’s study to help give you the competitive advantage and make it EASIER to find your next great role! Just because you are satisfied with your job, doesn’t give you permission to stick your head in the sand. 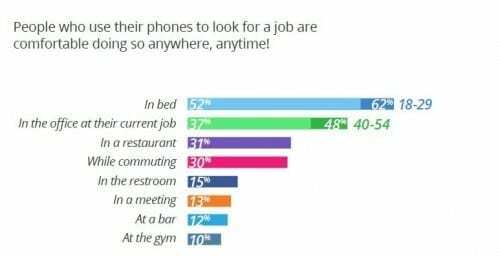 The Jobvite study proves this, and this is good news! You always want to have choices and your next career move should be on your terms. Being laid off or suddenly finding yourself without a job stinks! 74% of those surveyed reported they were satisfied with their jobs but were open to new opportunities. 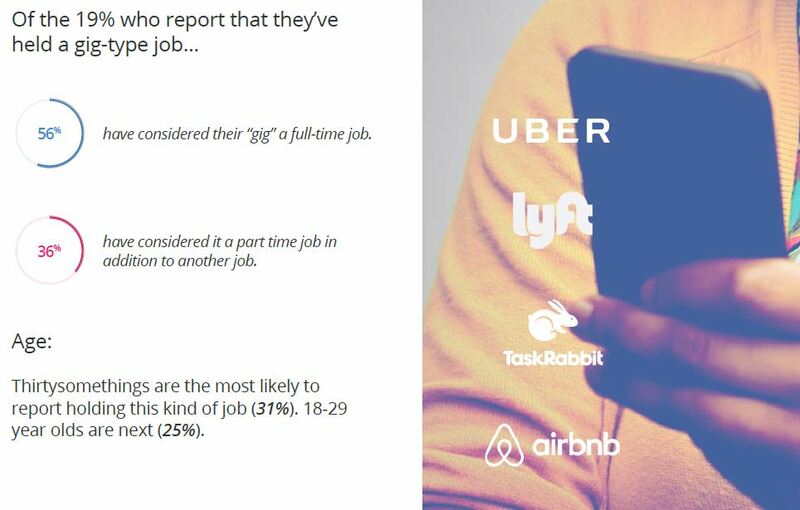 38% said it is harder to find a job this year than last year. (Which was the same percent as reported in 2015). Nothing has changed here. 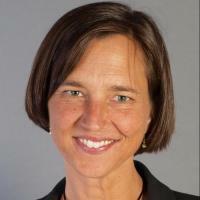 It is unclear what will specifically make finding a new job harder, however. Almost 50% of respondents reported using social media to find their most recent job. Which sites did they use? 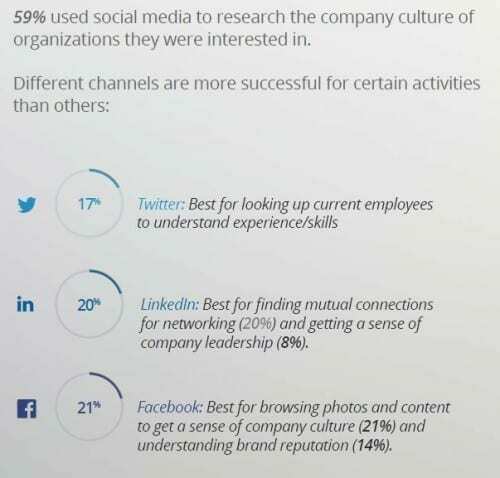 LinkedIn, Facebook and Twitter are the top three social networks recruiters are using…but don’t dismiss the up-and-coming social media platforms Instagram and Snapchat! The Internet is your resume! 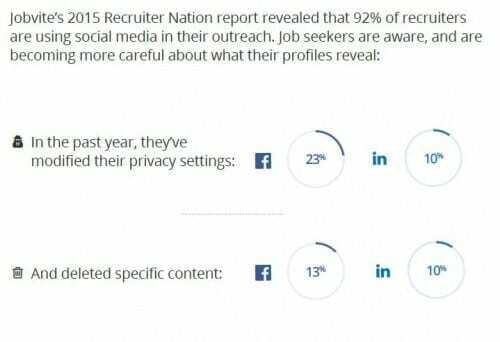 So it is good to see job seekers cleaning up their social media profiles. Yet these numbers are not high enough. If 74% are open to new opportunities, this clean up should be done by everyone of them. You can outshine the competition by updating your social media profiles and including the right keywords in your profile and including a link to your LinkedIn profile (or personal website if you have one). Social media is also helpful in conducting research about a company. 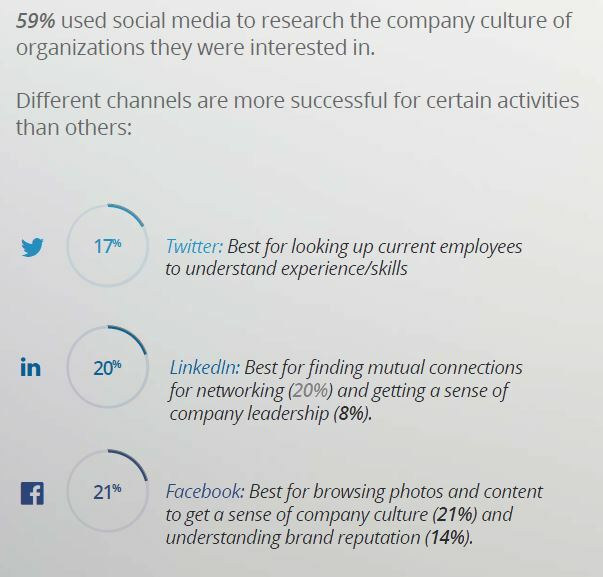 Job seekers use it to learn about employees’ experience/skills, finding mutual connections and to get a sense of company culture. I hope you get some ideas from this! There is so much you need to learn about a job and most of it can be done BEFORE the interview. Almost half of those surveyed weighed information from the interview as making the biggest impression of a job. 36% said conversations with others and company reputation made a impact, the same as online research. I would think conversations with people would matter a lot. Maybe more job seekers should try doing this! 39% credit the initial contact with the company as an important impression. But wait, job seekers say it’s unfair when a recruiter doesn’t invite them in for an interview based on the phone screen. Isn’t judging a company based on initial contact pretty similar? It’s important for both job seeker and organizations to note that first impressions mean a lot! Maybe what you need is a side gig instead of a new job. That seems to be a rising trend with 36% reporting a side gig as a second-income. Companies like Uber, TaskRabbit and Airbnb make taking on a second job easier and can fit with your schedule. Plus, side-gigs provide you with a greater sense of income stability. Spend time nurturing connections inside companies where you might like to work. 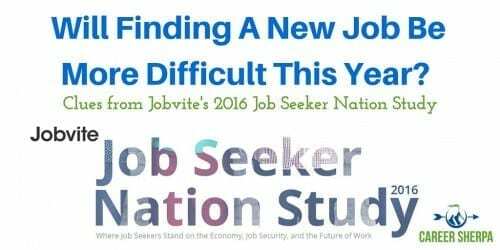 * On behalf of Jobvite, the polling company, Inc., conducted a nationwide online omnibus survey, fielded February 5-8, 2016. Of the 2,305 adults (aged 18+) polled, 1,386 were participants in the U.S. labor force.